The Education Union proclaim to “Give a Gonski” and recently launched green buses to promote the Gonski funding model, a model also supported by Shadow Minister for Education Tanya Plibersek. But a new research report by Blaise Joseph for the Centre for Independent Studies (CIS) has labelled the Gonski funding as a myth. The report outlines where the funding model went wrong and suggests “Giving a Gonski” is not going to improve education for Australian students. 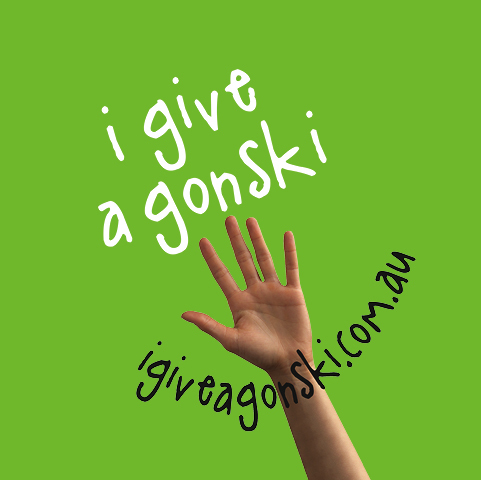 The initial Gonski Report was a review, undertaken by David Gonski, into the government funding of schools in 2011. The review proposed a new school funding model based around the Schooling Resource Standard (SRS). The SRS had two components: a base level of government funding for students; and loadings (extra funding) for schools with disadvantaged students. The Gillard minority government attempted to implement the report's original recommendations through a six-year National Plan for School Improvement (NPSI). But the Rudd and Gillard governments’ NPSI was substantially different to what was proposed in the Gonski Report. “In the NPSI, the loadings for disadvantage were greatly expanded (over 50% of Australian students are considered ‘disadvantaged’ and attract needs-based funding), there was no independent body to review and index the SRS, no nationally consistent school funding agreement, and a lack of transparency regarding allocation of school funding,” Joseph said in the report. The report indicates that the Gonski Report was flawed and should not be the basis for future funding models because it relied on the assumption that much higher funding for schools with disadvantaged students would improve their results; that universal free public schooling should be continued; and that the school funding formula was based on outdated data, such as old NAPLAN results. “Australia’s school results in international tests have been declining, but increasing school funding into the current system is not the solution, as there has been substantial real funding increases over the past decade while student results have stagnated or declined,” said Joseph. The report makes recommendations for alternative school funding arrangements for governments to consider such as transferring all school policy and funding responsibilities to the states, which was recommended by the National Commission of Audit in 2014. The report also suggests allocating school vouchers to parents, which they can spend on any school they choose or Charter schools, government funded but privately managed, if implemented at a state level. The full report is available on the CIS website here.